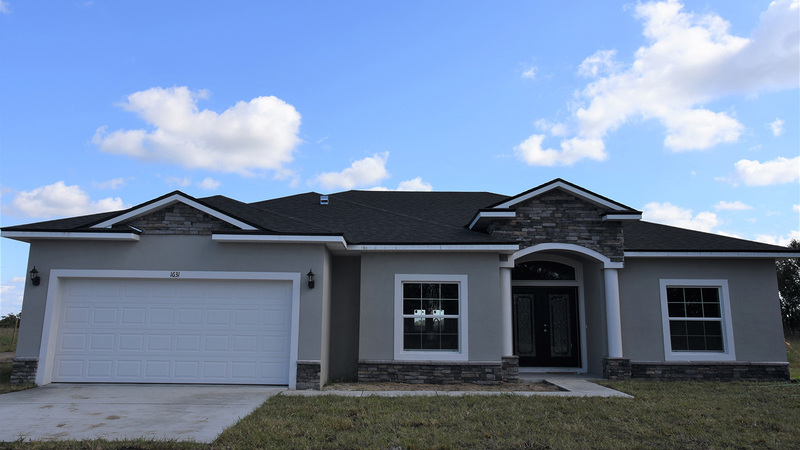 Renovations, Roofing, & Construction | Integrity Homes & Construction Inc.
We provide new home construction services in the Lakeland, FL area and are excited to assist you with the building process. Bring your custom home to life with our experienced team’s expertise. If you would like to know more about our construction services or want to receive a free estimate from us, please contact us at Integrity Homes & Construction Inc.
At Integrity Homes & Construction Inc., we are here to help you keep your home or business’ roof in good condition at all times. 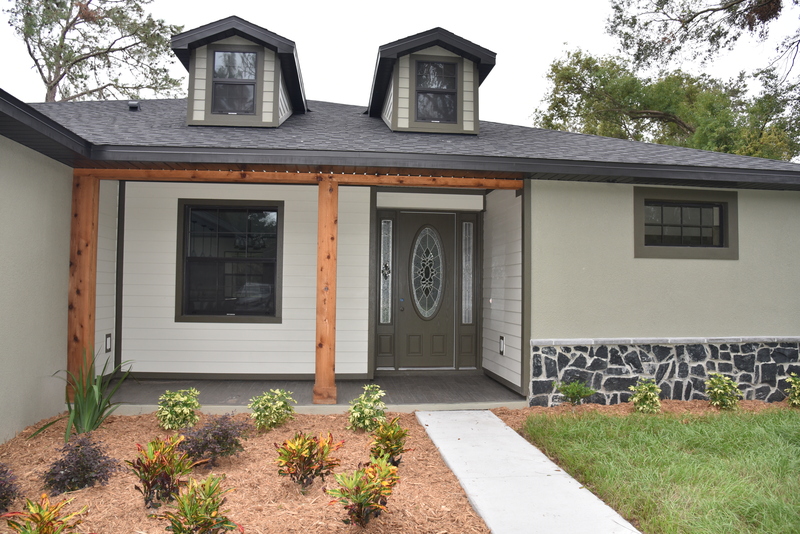 We can go over your roofing options with you and determine which one is the best choice for your property in Lakeland, FL. At Integrity Homes & Construction Inc., we are experts in building beautiful custom homes, as well as repairing and installing roofs. 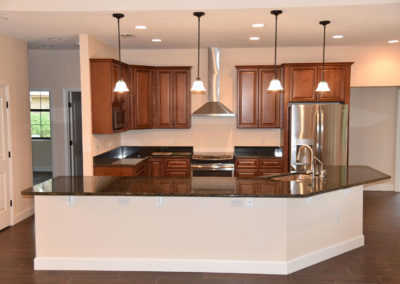 At Integrity Homes & Construction Inc., we are premier custom home builders. 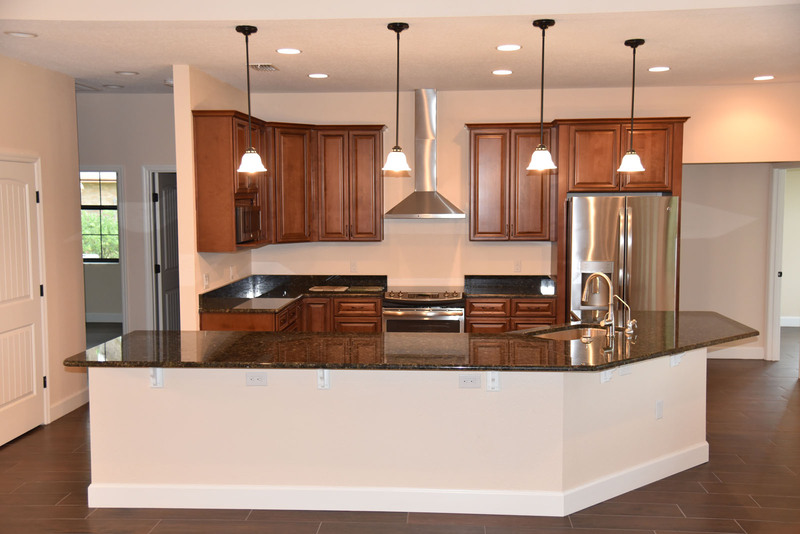 We offer a variety of services, including renovations, new home construction, and kitchen and bathroom remodeling. We have many experienced roofers who can replace your existing roof with the attention to detail you’d expect from a construction company. We also repair storm damaged roofs in Lakeland and the surrounding areas. Although our capabilities are highly varied, our services primarily include remodels, new construction, and roofing. Whether you need a new roof put on your home or would like to renovate your company’s retail store, we are here to make sure the project is completed in a timely and efficient manner. We perform residential and commercial renovations in the Lakeland, Florida area and can help you with every stage of your upcoming project. Our remodeling and roofing contractors are excited to help you create the home of your dreams! When we come to renovate or remodel your home or business, we won’t start working until we fully understand what your vision is. 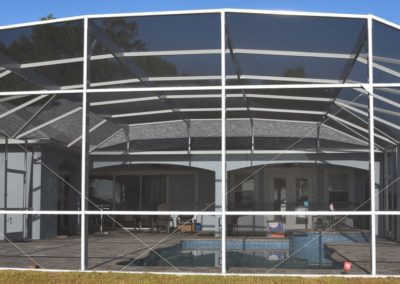 Our goal as your roofer is to help you turn this vision into a reality while simultaneously exceeding your expectations. With over 20 years of experience in the construction and roofing industry, our renovation, new construction, and roofing services are complemented by professionals who truly know what they’re doing. This is mainly what allows us to tackle any roofing or construction project, regardless of how large or small it is. We specialize in new home builds, and are proud to have won Parade of Homes Award 2018 to show our passion for our work! On every project that we work on as a new home builder, we provide all of our clients with a detailed estimate at absolutely no cost. When you present us with a project, we will make sure that the estimate we create for you is thorough, so you know what your project is going to cost from the very beginning. We can help in the development of your plans, or build from your plans. 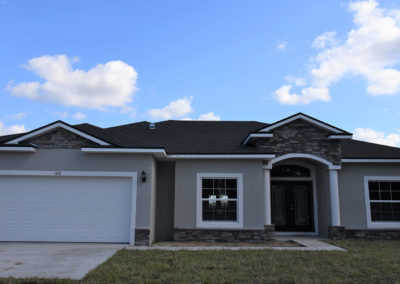 If you would like to know more about our services or want to receive a free estimate from us, please contact us at Integrity Homes & Construction Inc. We look forward to being a part of your new home construction. 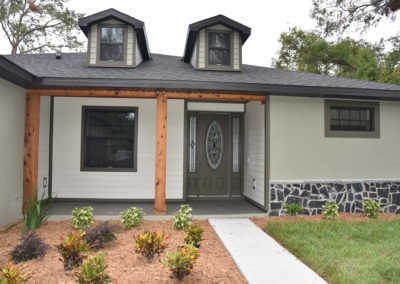 With 20 years of experience in the construction industry, we specialize in residential and commercial remodels, new construction, and renovation projects in Lakeland, Florida. We are here to help you keep your home or business’ roof in good condition at all times with the different roofing services we provide in the Lakeland, Florida. 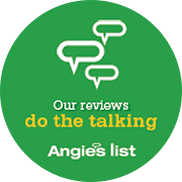 Whether you turn to us to fix your roof, inspect it, or install a brand new one on your building, our team of certified builders will do everything in their power to exceed your expectations. It is our goal to help you get all of your property’s roofing needs taken care of in an efficient and affordable manner. The next time you need some work done on your home or business’ roof, give us a call at Integrity Homes & Construction Inc. We are confident that you will be satisfied with our processes and the quality of our workmanship.